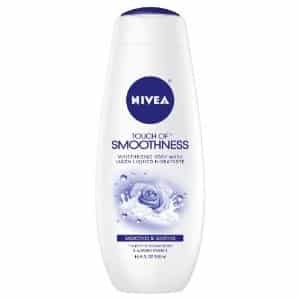 Click here to visit the Nivea site and fill out the easy form to request a free sample of Nivea Touch of Smoothness Body Wash.
Hey. I would love to try this. I could not put in my year of birth.1946.